Ski or explore an outdoor-lifestyle resort town split between Victorian 1800s charm and the modern majesty of a famous three-mountain ski area. 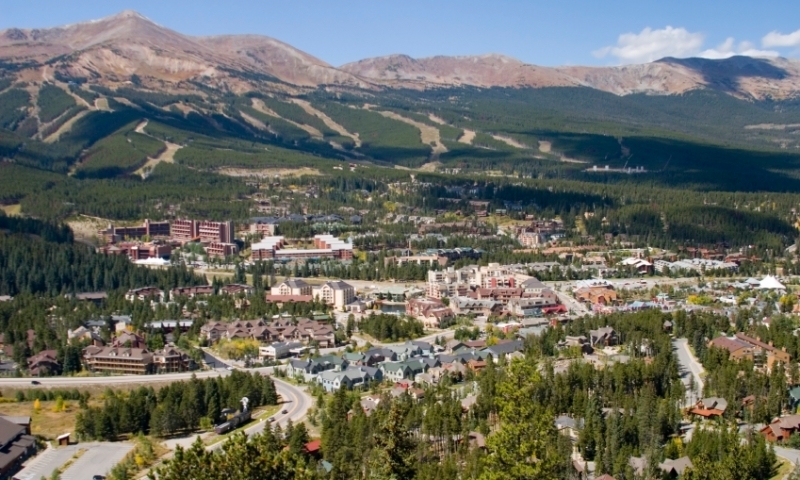 Explore the Rockies from a basecamp equidistant from Keystone, Copper Mountain and Breckenridge that has plenty of its own attractions as well. Fly high during the day with any summer or winter outdoor activity imaginable, then settle in for a night life filled with high-profile events. 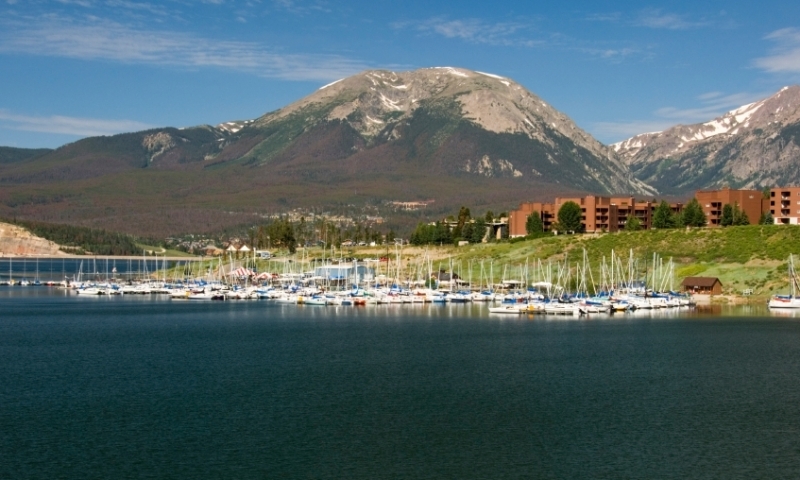 Take sailing lessons at a yacht club situated at 9,000 feet or discover outlet shopping to make city-dwellers jealous in a majestic mountain town. Visit a true ski town centered around mountain sports and activities and literally built around the well-planned Copper Mountain Ski Resort. Get your fill of Rocky Mountain outdoor adventure, views and fresh air, or take a rest day shopping a huge collection of outlet stores. 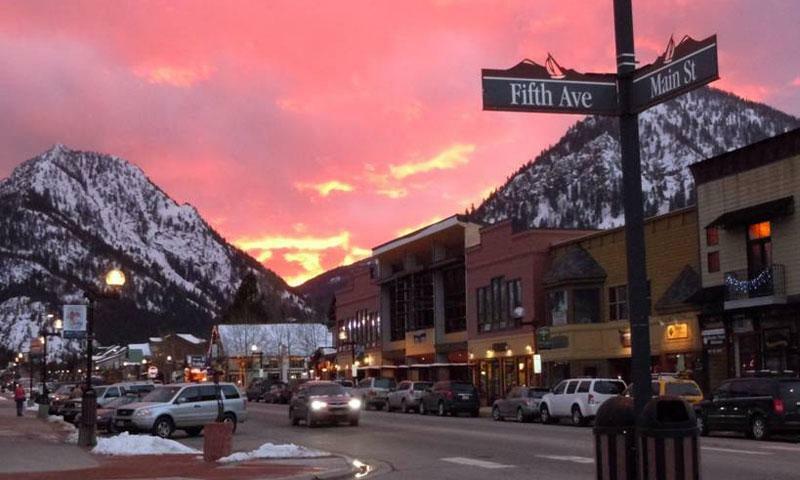 With everything on offer in Summit County there's little incentive to venture afield, but exploring one of the many charming satellite towns within a short drive is well worth the time. A historic gold mining town, Fairplay, aka “The Real South Park,” is the largest community on a vast grassland flanked by Highways 285 and 9. Fairplay and its sister town, Alma, have eclectic main streets with a smattering of authentic mountain shops, restaurants and bars. 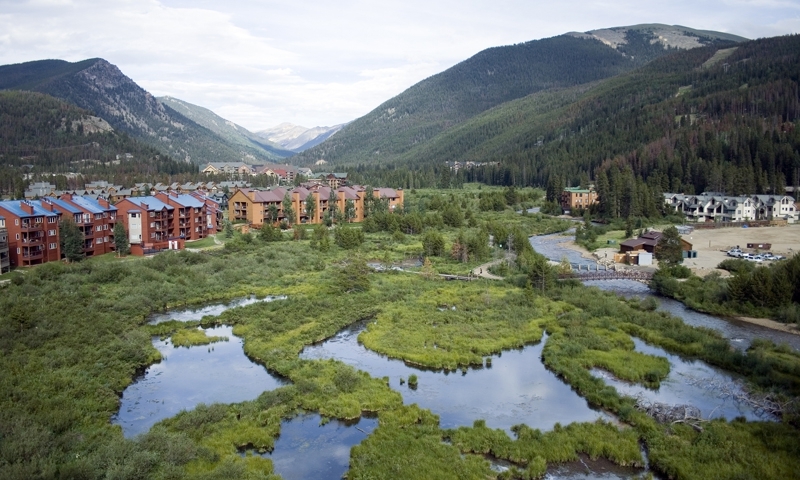 Located on the east side of the Interstate-70 Eisenhower Tunnel, Georgetown is nestled in a narrow valley alongside two reservoirs featuring the no-frills Loveland Ski Area and the Georgetown Loop Railroad. Take a mine tour, go off-roading and enjoy classic Colorado dining in Idaho Springs, located 45 minutes east of Summit County on Interstate 70. Once Colorado's economic epicenter, Leadville attracted such Western luminaries as Doc Holliday and “The Unsinkable” Molly Brown. Today, its Victorian main street, loaded with restaurants, antique, outdoor and coffee shops as well as annual events like big-air ski joring, continues to draw visitors. 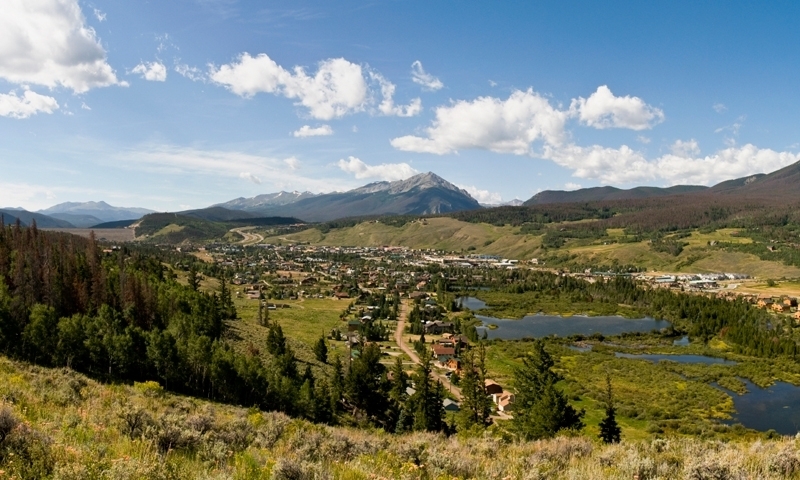 Leadville is also a launching pad for Sawatch Range trips and fly fishing the Arkansas River. The largest ski resort in the USA sits above two quaint, Bavarian-themed base villages on the west side of Interstate-70's Vail Pass. Fine dining, great skiing and easy access to the imposing Gore Range ensures Vail remains one of the country's great ski towns. Granby Colorado is on the way to Rocky Mountain National Park. Plan a vacation to beautiful Aspen Colorado. 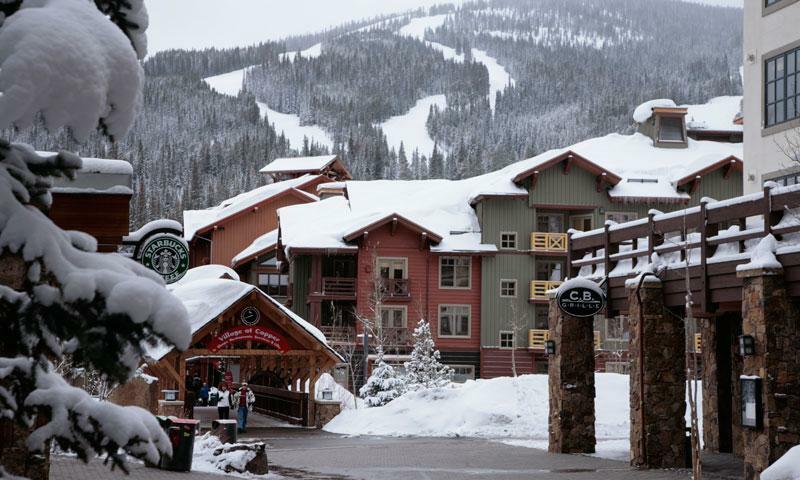 Like Summit County's resorts, Winter Park offers easy access from Denver Colorado.